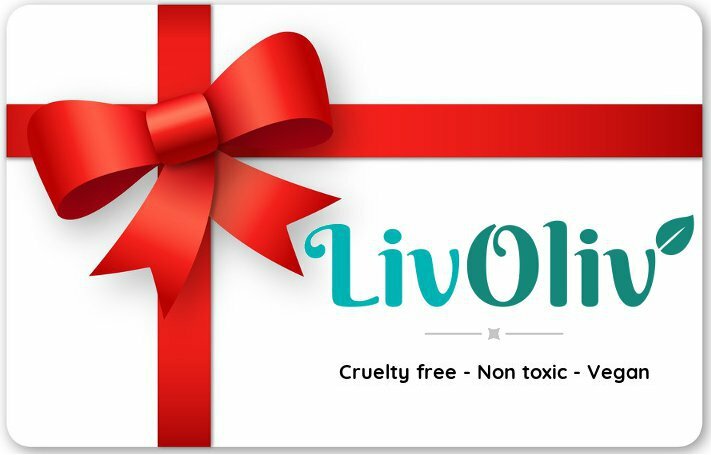 Give the gift of choice with a LivOliv Gift Card. Our Gift Card gives the gift of choice to your loved ones. Sometimes it is too difficult to choose the perfect present, we don’t always know what our closest people would choose when given such a large range of colours. Well this makes that much easier and gives the person who receives this card a lovely guilt free shopping experience. Take a look at what you can buy here. There is no expiry date on gift cards.